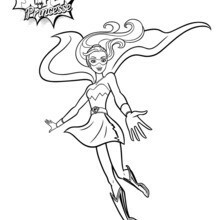 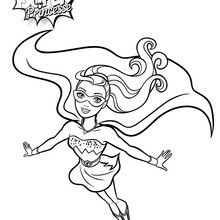 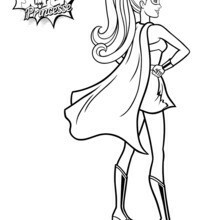 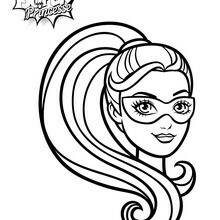 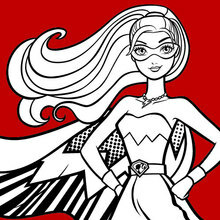 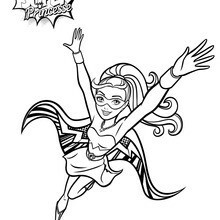 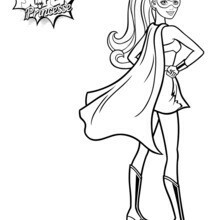 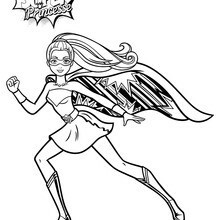 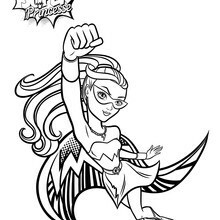 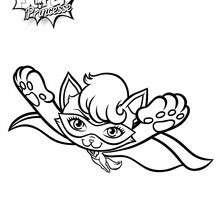 With a little imagination, color this Barbie Super Power in Action printable with the most heroic colors of your choice. 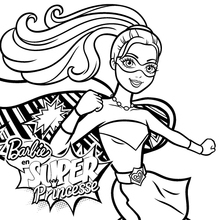 It would be so much fun to color your favorite Barbie in Princess Power coloring pages like this. 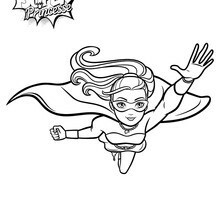 Have fun coloring your picture online with the interactive coloring machine or print to color at home. 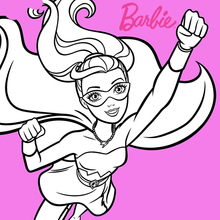 You will be entertained with all the Barbie magic from Hellokids.